CPAC is dedicated to fostering the understanding and appreciation of excellent photography in all forms and concepts through exhibitions, education and community outreach. Members enjoy access to exclusive events, discounts, exhibition opportunities, and the support of a community of people as passionate about photography as you are. CPAC’s rental facilities offer access to a digital photography lab and an individual darkroom to meet all your photographic production needs. 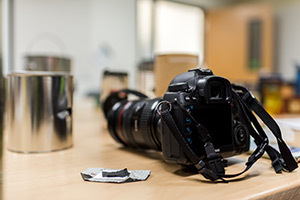 Whether you’re new to photography or an established professional, CPAC’s photography classes and workshops will help you enhance your skills and develop your career.